Did you know that Lego use to make special bricks exclusively for Architects?! 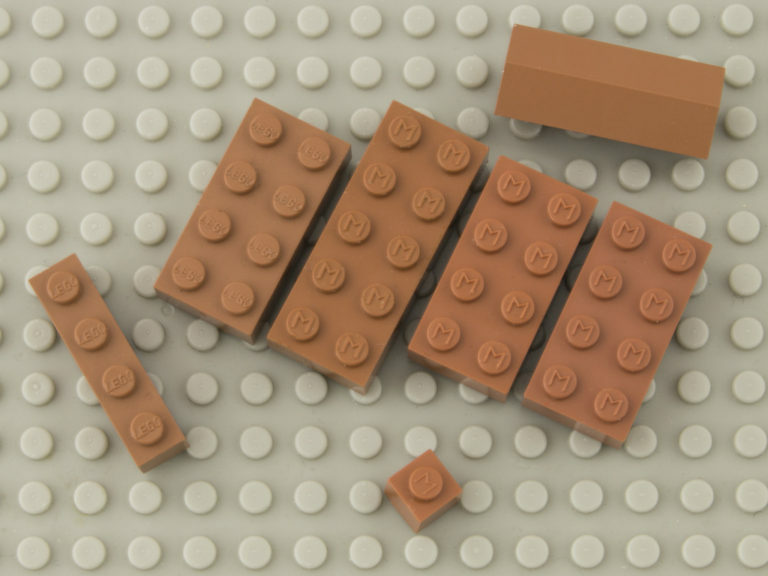 Lego Modulex bricks were made from 1963 and were 5/8 the size of a standard brick. The bricks also had different height/width ratio, with the standard brick having a 5:6 width to height ratio. The bricks also included tiles, which were 1/3 of the height of a brick and smooth with no studs. The Modulex elements included roofing connector pieces, special slopes, windows and doors. The bricks were created when Godtfred Kirk Christiansen was attempting to create a model for the house he was building out of LEGO bricks and were discontinued in the 1970’s. If you require planning or project management for your next (non Lego) project, then please contact us on 01892 534455.